Mr. William Starling, senior circuit steward, Kingstone, Hereford, was brought to God when quite young, and at once united himself with our church. He was a useful and acceptable local preacher, a class leader, trustee, superintendent of the Sunday School, Circuit Steward and Missionary treasurer for the District. He was often delegate to District meeting and several times to Conference, as well as to the Sunday School Conference. A good man, a loyal Primitive Methodist, a most devoted Christian he was loved, esteemed, and trusted by all who knew him. On February. 8th, 1907, returning from the District committee he was thrown from his trap by the stumbling of the horse. The fall caused concussion of the brain. He never fully recovered consciousness and died on Thursday, February 14th. There was a large assembly at his funeral. The Revs. J. Blayney, D.S. Lees, T.A. Young, H. Owen and the writer took part in the service and the address was given by Rev. E. Ball. At the grave the Sunday School children sang one of his favourite hymns, “Safe in the arms of Jesus.” The writer improved his death to a large and sympathetic congregation on Sunday. March 10th, at our Cagebrook chapel. William was born abt 1847 at Norton, nr Bromyard, Herefordshire, to Parents James, who worked the land (1851), and later became a grocer (1861), and Ann. He married Susannah Hancorn (1847-1896) in the summer of 1873 in the Weobly Registration District, Herefordshire. 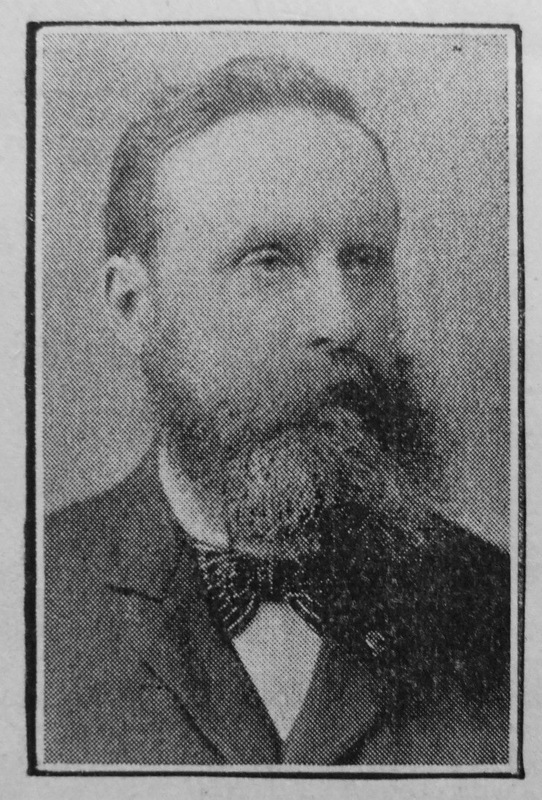 He married Nora Jane Beavan (1853-1910) in the spring of 1898 in the Hereford Registration District. 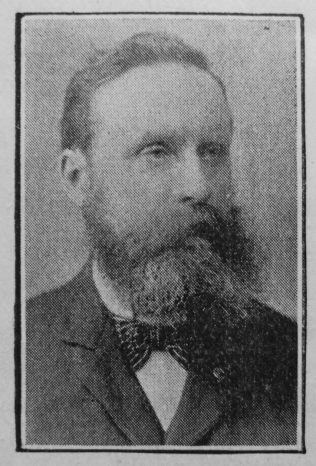 William died on 14 February 1907 at Lawnsdown, Clehonger, Herefordshire.